The food blogger, bestselling author and TV host talks about how she balances all her different projects. 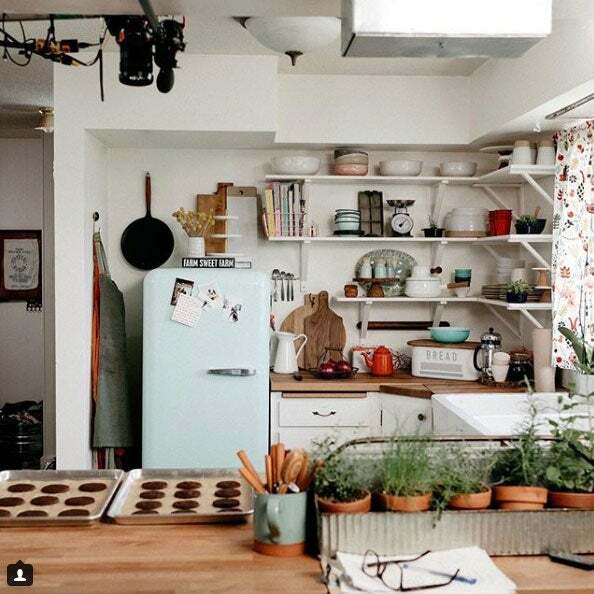 When Molly Yeh started her blog, named My Name is Yeh!, nine years ago, she filled it with food adventures around New York City and recommendations of restaurants she loved while she was studying percussion at Julliard. “In the beginning, my blog was exclusively read by my mom,” Yeh recalled to Entrepreneur. 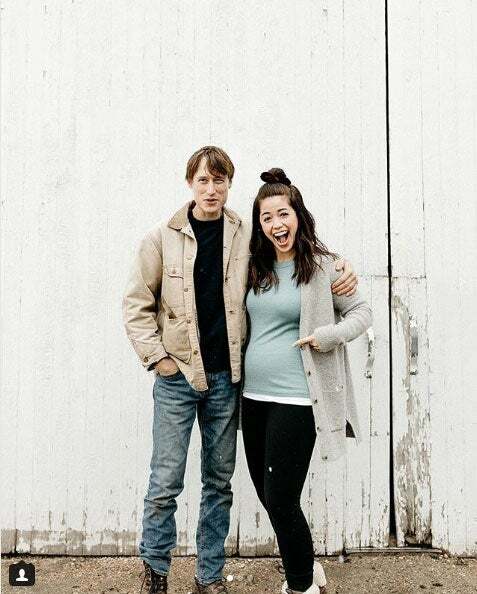 But in the summer of 2013, after she moved with her now-husband, a fifth generation farmer, to his family’s farm in Grand Forks, N.D., she realized her blog wasn’t only a scrapbook and diary, but something that could be her career. “I suddenly had all of this time on my hands, so I just threw myself into the blog and then worked on photos, recipe development and networking with other bloggers, growing a following and growing it into something that could be a business,” Yeh said. Five years later, Yeh has 323,000 Instagram followers and counting, is the best-selling author of two cookbooks, Molly on the Range, which was named one of the best cookbooks of 2016 by The New York Times, and Yogurt, all about the versatility of the dairy product. 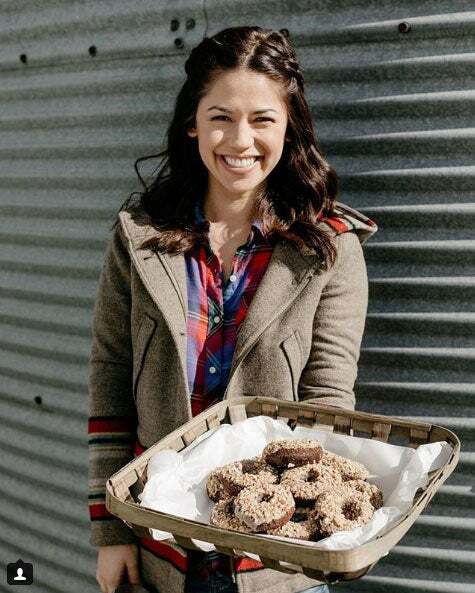 And she is the host of Food Network’s Girl Meets Farm, which is now in its second season. We caught up with Yeh to get her advice about building a brand in the food industry and how she stays productive. With all your different projects, what goes into a typical day? I have entire days where I’m in the kitchen and I'm recipe testing or I'm preparing for a photo shoot. I have days when I'm photographing with my photographers for a blog post and I have other days where I'm writing blog posts and then of course other things like filming the show. [For Girl Meets Farm] I spend an entire month just focused on the show. I typically tend to schedule it by half days or full days focusing on one thing. What is your content strategy? How do you decide what and when to post? I look a lot at holidays and at the seasons, what's going to be good in my garden and what's going to be good on the farm, like when my rhubarb patch comes up, I like to schedule rhubarb recipes. When my apples on the apple trees are looking good, then I use them. Then there's special occasions like birthdays or the Olympics -- I loved creating content around that. My traveling too. Any time I come back from a trip I have a huge list of recipes that I want to make. Related: This Style Blogger Got Her Start in Her Dorm Room. Today She Has Over a Million Followers and a Fashion Line. What has the transition been like taking on the books and the show in addition to the blog and social media? I've found that these are all different outlets for the recipes that I love to create. I have had to divide up my time a little differently because when I'm filming the show and when I was working on the book, I couldn't put as much time into the blog. There were still recipes I wanted to do but I was just showing them in different formats. It was an interesting thing to play around with because with the show, of course and with any video, recipes are so much easier to show. 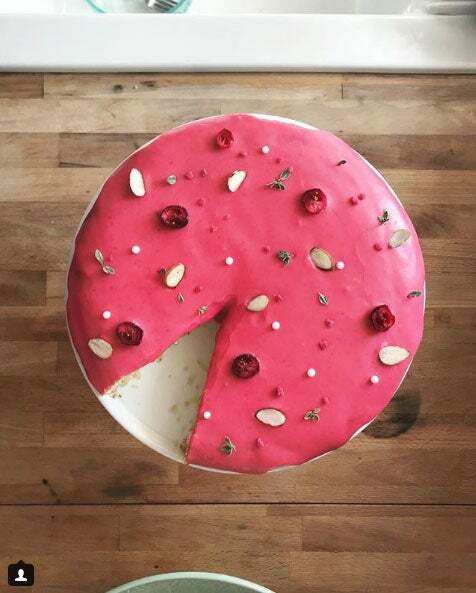 Like icing a cake for example, I can demonstrate that, whereas writing it down in a blog post is a challenge. But then there were other types of recipes that are appropriate on the blog that might be more specific, or when I like to chart works in progress. So that isn't something that I would necessarily put on the show or in a book in print, but I could definitely talk about on the blog. What advice do you have for other people who want to build brands in the food space? Figure out what it is that makes your story and your perspective unique and really own that. There are so many food blogs, so many food publications and recipes just saturating the internet every single day. There is this misconception that in order to be a blogger or anybody on social media you have to continuously put out content. I am way more for quality over quantity. I would much rather see one great blog post a month than 10 blog posts a month all of different variations of the same thing that I've seen 20 times before. I want to see something new. Check out some of Yeh's favorite Instagram posts below. Cookies! 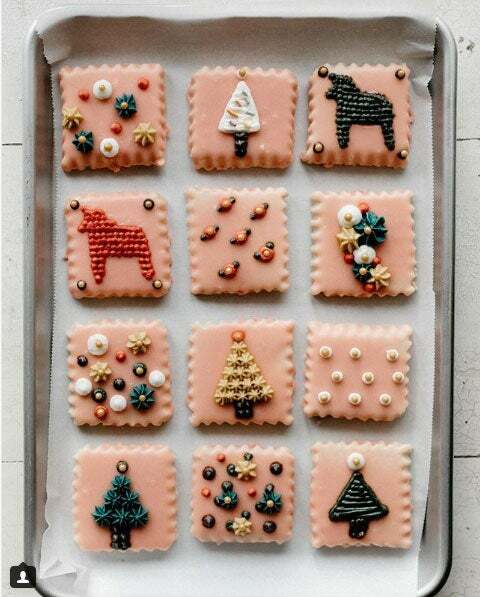 I could decorate cookies all day, these are some of my faves. Cake! I love making naturally colored glazes with fruit purees and juices. The announcement for the second season of my show Girl Meets Farm! My kitchen! This is where I spend my days!